The inaugural Taiwan Film Festival was held in Iceland between 8-24 March, screening a selection of films especially curated to celebrate Taiwan’s long history and diverse cultural heritage through the uncensored lens of independent Taiwanese filmmakers. 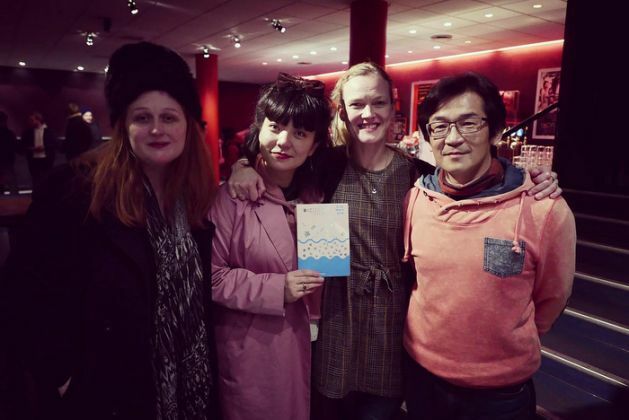 Screening at independent cinema’s in Reykjavík and featured as part of the Stockfish Film Festival, the festival also welcomed Taiwanese directors to take part in Q&As with the Icelandic audience, including the Directors of ‘Cape No. 7’ & ‘The Great Buddha+’ Wei Te-sheng and Huang Hsin-yao respectively. Following Iceland, Taiwan Film Festival UK will be screening between 3-14 April at prestigious venues across London.